What do many foreign films have in common? Main characters bicycling along scenic country roads! In the Italian movie, “The Postman” (Il Postino), the postman delivers, on his bicycle, letters to Pablo Neruda. In “The Lunchbox,” the “dabbawala” delivers home cooked lunches to the city workers in Mumbai, India. 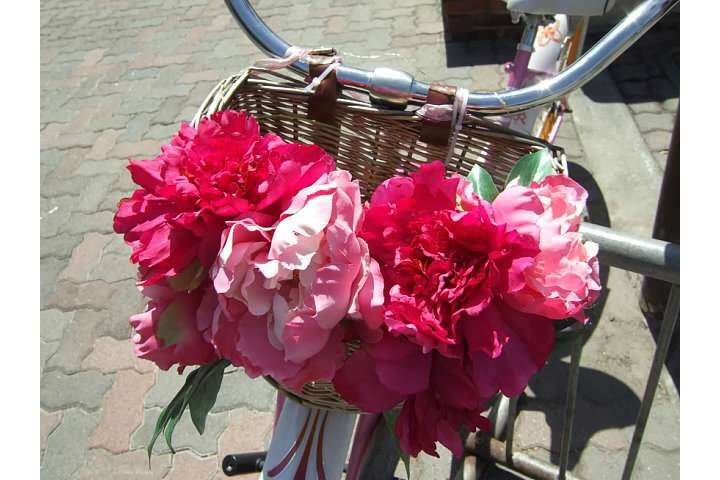 In “Greenfingers,” the main character delivers flowers on his bicycle in a small English village. Many foreign films take place in countries where the bicycle is used primarily as transportation, including Corsica, where in “Queen to Play,” Helene, a chambermaid, rides her bicycle to work along winding roads with the ocean as a backdrop. 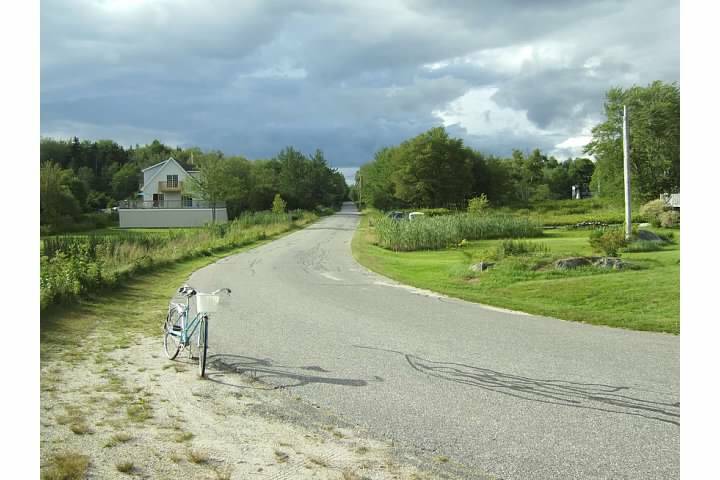 In “As it is in Heaven,” one of my favorite movies, Lena teaches Daniel to ride a bicycle, along Swedish country roads. It’s no wonder that when I bicycle around the island after watching one of these wonderful movies, I feel like I’m still in a movie, a wonderful transition from movie world to home life. The Long Island Community Library has a nice selection of foreign films in the collection, including some of the ones mentioned above.